Bishop’s Stortford College, founded in 1868, is one of the UK’s top performing independent co-educational schools. Ideally located in 100 acres of grounds just a short distance from Stansted airport and 45 minutes by train from central London, it is large enough to provide an outstanding range of opportunities for developing well-rounded, skilful and happy young people, yet small enough for each individual to be nurtured. The broad curriculum encourages a diverse range of knowledge and skills whilst the flexibility of the timetable enables pupils to select from 23 A Level subjects. Housestaff and pupils’ personal tutors are on hand to provide support and direction where needed and parents are fully informed and involved as partners. Typically, over 50% achieve A*/A at A Level and around a third of GCSE grades are A*. Over 95% go on to university and an average of 7 pupils a year gain places at Oxbridge. Each of the 4 boarding houses has a married couple as houseparents who provide care, support, guidance, and a true home away from home. A welcome party is held for new international students and each is assigned a “buddy” from among their housemates to help them settle in. 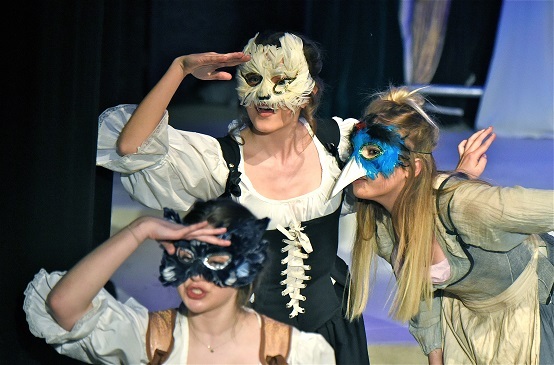 Inter-house competitions are regular events, which help build camaraderie as well as being great fun, whilst the College’s proximity to London and Cambridge is ideal for weekend visits to art galleries or the theatre. 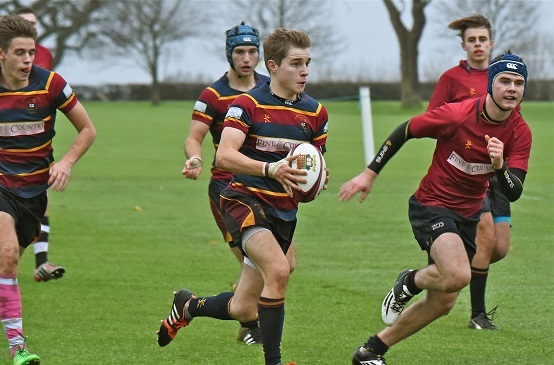 Sport at the College strikes a balance between ensuring that every pupil has the opportunity to succeed and helping the most talented excel at the highest level. At whatever level it is played, sport at the College aims to build determination, commitment and adaptability. Excellent facilities include extensive sports fields, all-weather surfaces, a swimming pool and a gym. Full-time staff are complemented by specialist coaches whilst recent tours have taken in South Africa and Italy. The College aims to develop pupils’ artistic skill and confidence, and the Art Centre (opened 2009) with its gallery, IT suite and artist-in-residence is the perfect environment for a broad range of disciplines. The orchestra, band and various ensembles provide opportunities to perform at concerts, assemblies and in the Inter-house music competition. A well-equipped theatre with a full-time technical stage manager hosts at least 3 major productions a year, recently including a well-received Macbeth. 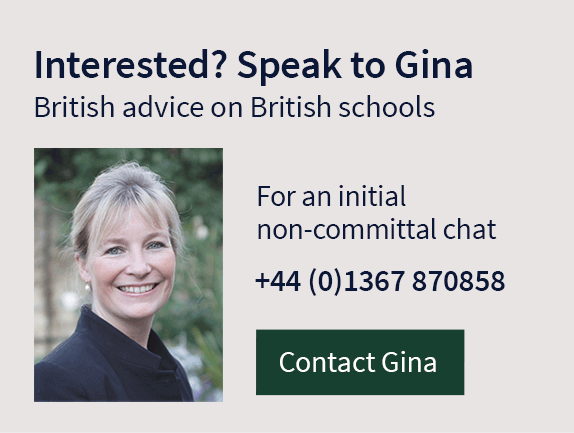 Alumni include 2 Directors-General of MI5 (one of whom was also Chief of MI6), a Director-General of GCHQ and Peter Wright, the notorious author of Spycatcher! The College hosts an annual Festival of Literature, which has attracted a wide variety of talent including Germaine Greer, Simon Callow and Michael Portillo.